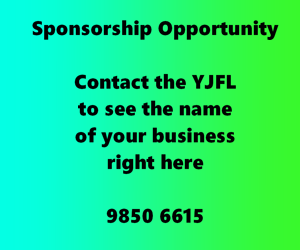 From September to November YJFL ran the Summer Development Program, which is a six week program held on weeknights at Bulleen Park. This year we had four programs including the Under 10s, Under 11/12s, Under 13s and Girls of all ages. 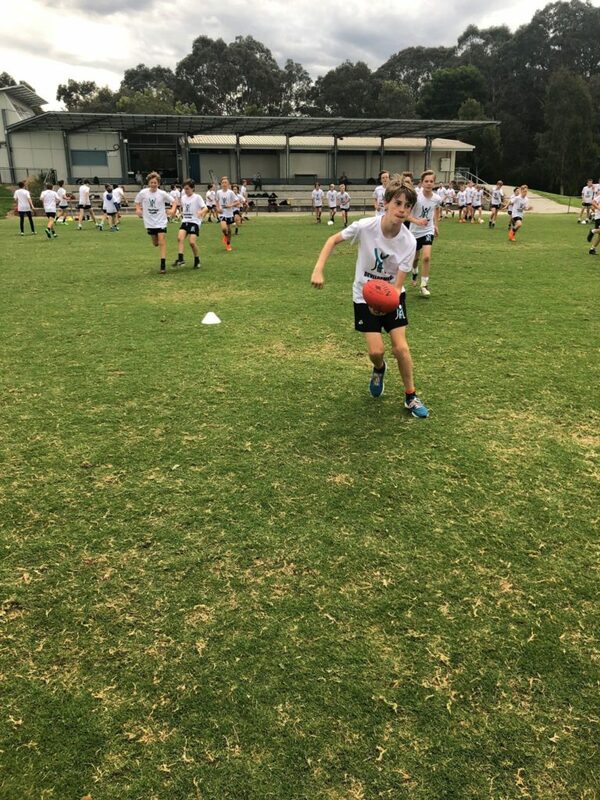 Over 270 players were involved in the program this year, in which they were able to develop their skills, decision making, game sense, team defence, ball movement and more. 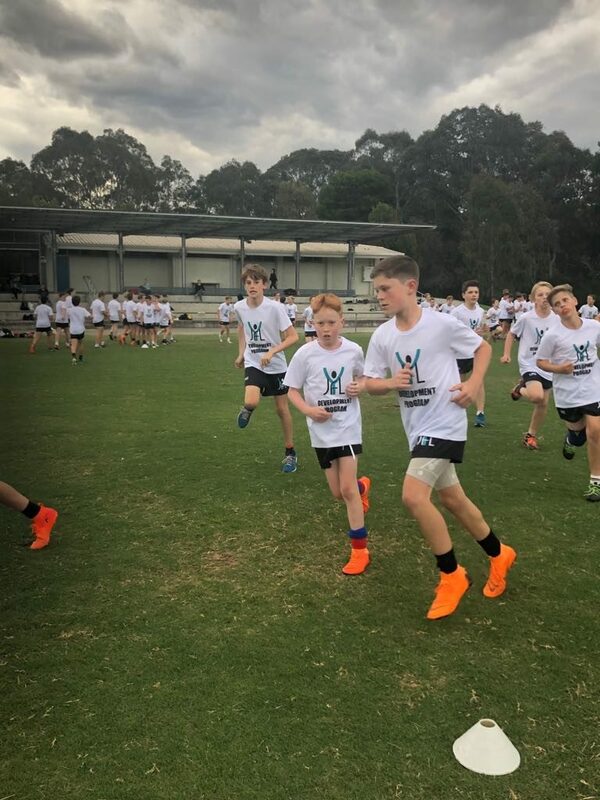 The program was open to all players regardless of their capability and have proved useful in developing their skills and confidence. 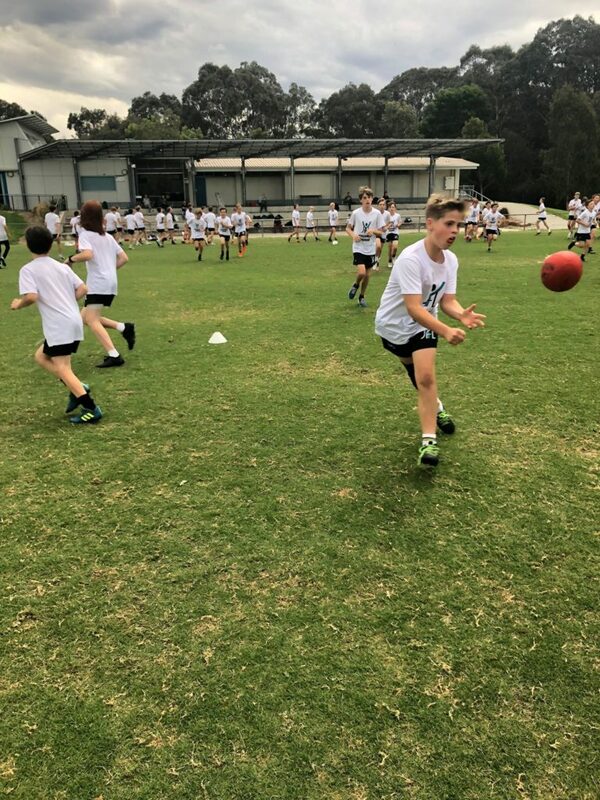 A big thank you to all our coaches, especially Gerry Baldori and Courtney Young who were involved in the Under 10, Under 11/12s and Under 13s program. 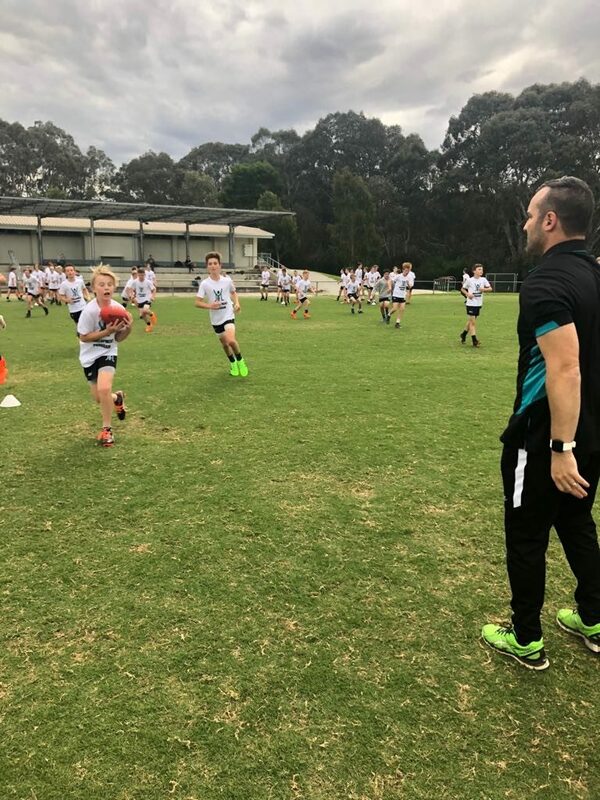 Mike Casabene and Jono Black for also assisting with the Under 11/12s. A great job also to the Girls Program coaches lead by Head Coach Leonie Kroehnert. Thank you to Olivia Atwell, Eve Capetola, Kelly Dungate & Ines McKay for their coaching assistance. We hope all the participants enjoyed their experience and we look forward to a bigger and better program in 2019.